Our world is filled with symbolism for those who notice. The words spring from West Virginia State Board of Education v. Barnette. That opinion held that schools violate First Amendment rights by forcing students and staff to salute the flag. Last week, I thought a lot about the meaning of our American flag. I was in Massachusetts doing some historical research. Eventually, I found my way to Veterans Park at the Mary Ellen McCormack complex in South Boston. I snapped photos of a memorial for John Gerard Joyce, killed in South Vietnam on February 24, 1969. The sidewalk there is a brick puzzle etched with names from a rededication effort in 1995. Some pieces are missing. 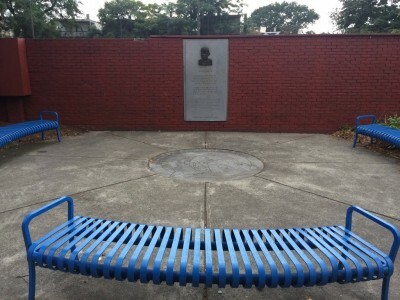 Three blue metal benches offer a place to sit around the memorial slab bearing Joyce’s name. A graduate of Boston Latin School and Boston State College where he studied secondary education, Corporal Joyce had joined the U.S. Army only five months earlier. 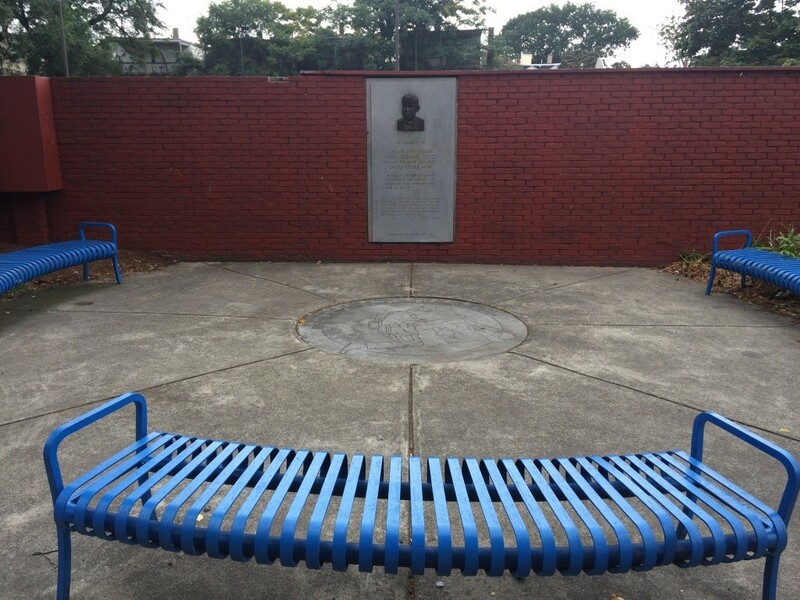 As I entered that open space between the benches to snap some photos, I noticed a seated man. “He died two years before I was born,” he abruptly said, gesturing toward the granite slab bearing Corporal Joyce’s name. I looked at him curiously. “I served in the Persian Gulf War, but at least I was lucky enough to make it back home unlike him. It’s why I come here,” this veteran pensively continued. Pointing a finger upwards, he added, “The stars and stripes are missing though.” Sure enough, the flag pole in this Veterans Park was completely bare. Nothing flapped in the wind. The steely silo merely towered above as still and silent as the granite slab bearing Corporal Joyce’s name. The rope was tied down, too, motionless, without any further explanation. That was peculiar, as I did not recall ever finding a Veterans Park without at least one American flag, if not more. 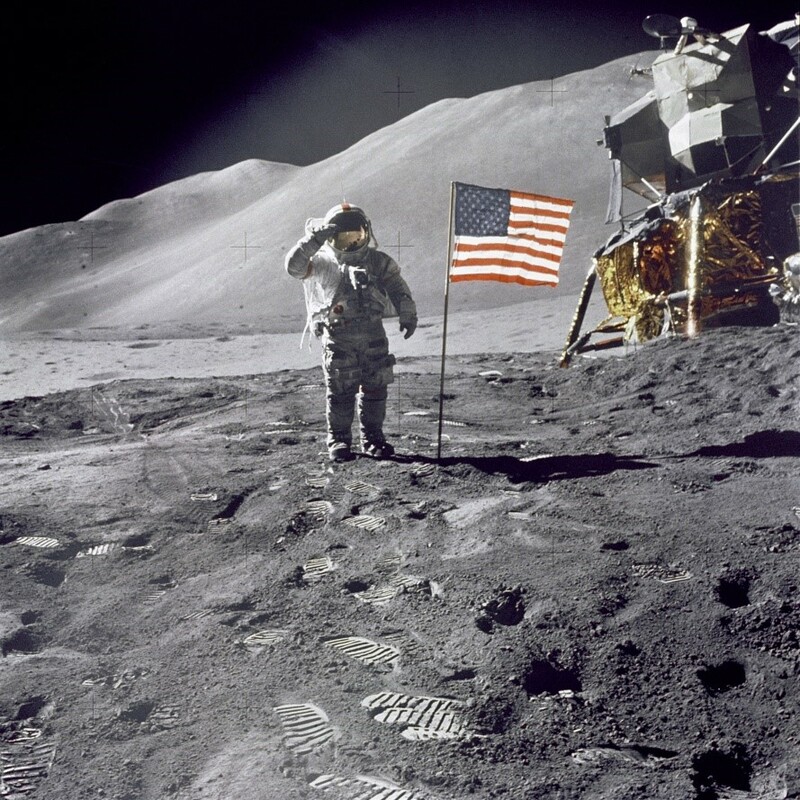 We’d put a flag on the moon, at Iwo Jima, and at Ground Zero after 9/11; what was the challenge in having one here? I wondered whether this was really possible. Maybe it was taken down because of impending rain? Perhaps the person who raised it was just out sick? I was troubled. Although a mere visitor to the area, this exchange left me wanting to help. For this man who served and came to remember another who had served and not come home, the flag wasn’t just painted cloth. It was a symbol which evoked what that service had meant. The Persian Gulf War was more than two decades ago, but he’d always be a veteran, carrying the memory of that time, no matter how much time would pass. The same goes for them all. Corporal Joyce was someone new to me, but I wanted to do what I could to make sure he had a flag flying over his memorial there near Devine Way in South Boston, too. 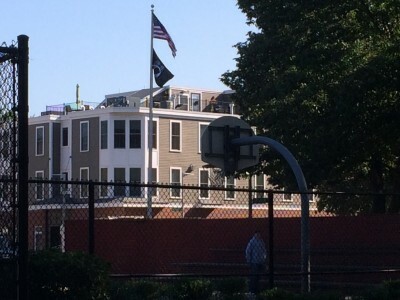 So, I reached out to Boston City Councilor Bill Linehan’s office which includes South Boston in its jurisdiction and relayed the story of this missing flag. The staff there promised to look into it. Urged to await some action, I checked the park the following day but still found an empty pole. Unsure how long any change would take, I reflected. This place called America is why they enlisted, died or went missing. It’s the very same nation where this veteran had returned home. The following morning, I drove past Veterans Park again, dismayed it was my last full day in Boston. Surprisingly, three men were standing there around the pole, linking an unfurled flag to the pulley rope at that very moment! Engrossed in their task, they didn’t see me. I turned the corner, parking nearby. 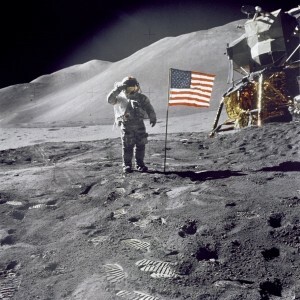 From there, I watched the flag steadily ascend to the summit and slowly open to embrace the breeze. The sun tossed golden rays down. Those stars and stripes gently flapped like a bird released into open air from wherever it had been hiding. A wise veteran – I never did get his name – inspired me to find what he already knew. That deeper meaning made me want to salute then and there. I wondered when he’d see Old Glory dancing again, free among treetops and an open basketball court below. The majestic scene was complete. Situation–Citizen Action–Solution. Kudos to the author.